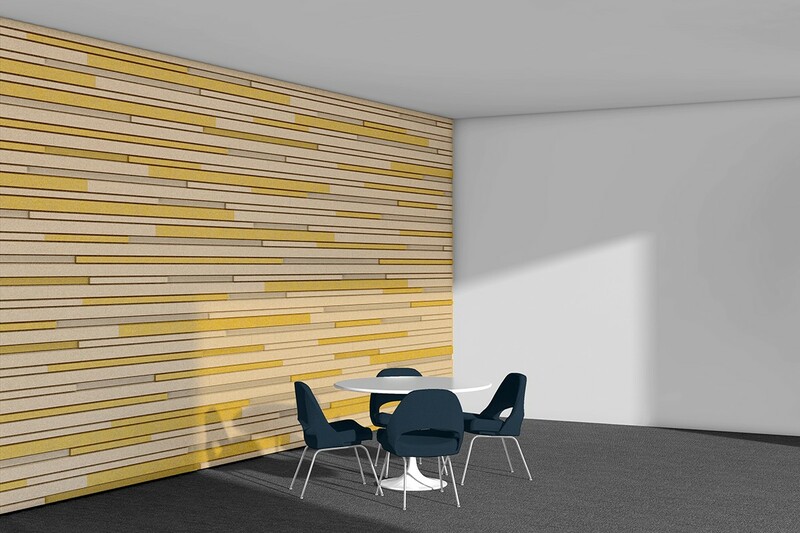 ARO Plank 5 draws inspiration from the clapboard siding at Architecture Research Office’s Martha’s Vineyard House and enables customization across large areas with the simple combination of a few standard components. The three modules of Wide, Narrow A, and Narrow B are chamfered and set at varying depths to cast compelling, evolving shadows. Their horizontality and depth are accentuated by the texture of the wool felt covering an acoustic substrate. 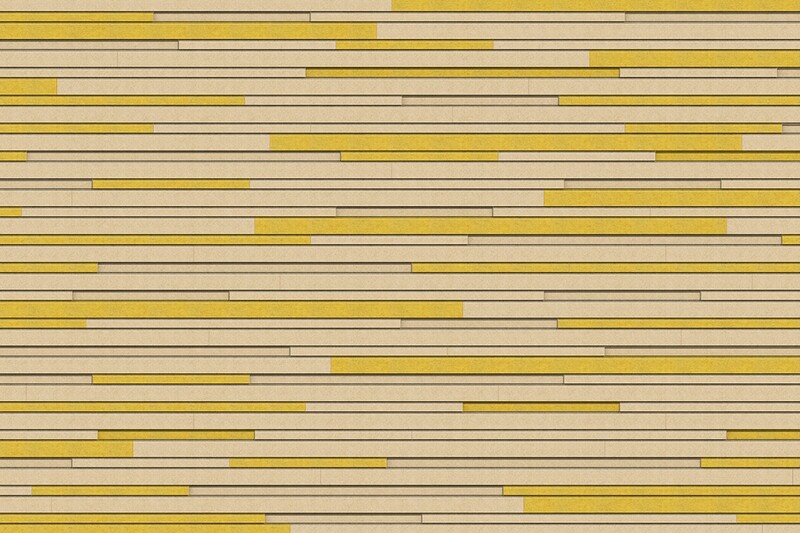 The planks install quickly and easily with FilzFelt’s Interlock Mounting System.